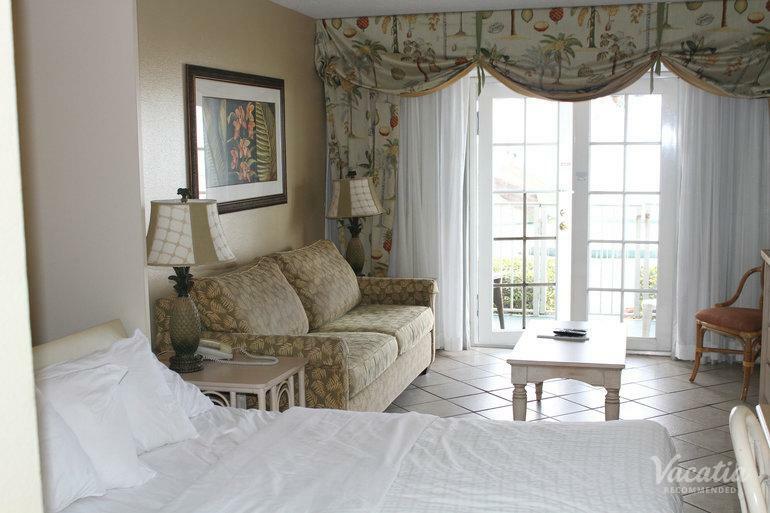 Take in breathtaking views of the ocean. 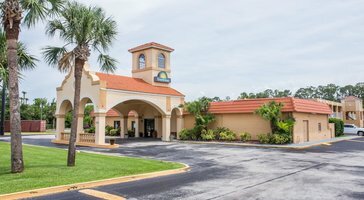 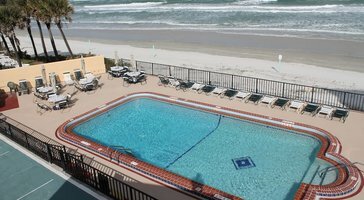 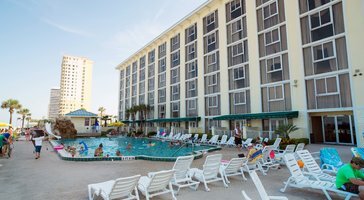 Studio oceanfront residences at Grand Seas By Exploria Resorts provide you with a relaxing home base in Daytona Beach. 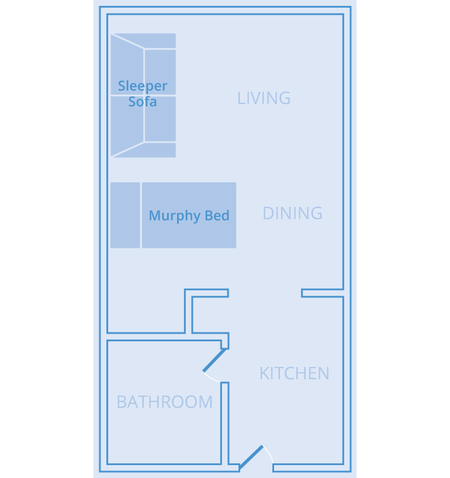 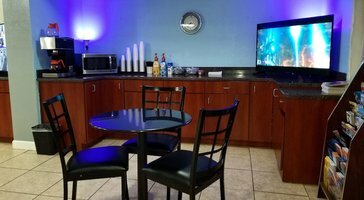 These suites sleep 4 and come with a Murphy bed and a sleeper sofa.